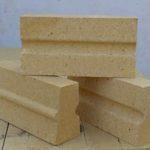 Cheap Refractory Brick for Sale in RS Kiln Refractory Company, a kind of shaped refractory materials with certain shape and size, is manufactured with fireclay or other refractory raw materials through firing in the high temperature of 1580~1770 ℃. 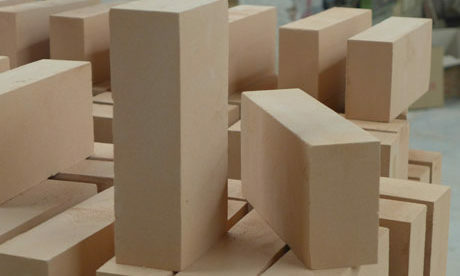 Refractory Bricks are quality refractory materials with various excellent performance of high temperature resistance, slag and wear erosion resistance, compressive strength, thermal shock resistance and etc., and can be used in many industries fields of metallurgy, chemical engineering, petroleum, machinery manufacturing, power such as blast furnace, rotary kiln, cement kiln, glass furnace, hot blast stove, coke oven, power boilers, boiler and so on. 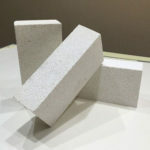 Refractory Brick for sale includes high alumina bricks, fireclay bricks, silica bricks, carbon brick, magnesia chrome bricks, alumina bubble brick, insulating fire brick, mullite bricks, AZS brick, corundum brick, checker brick and etc. 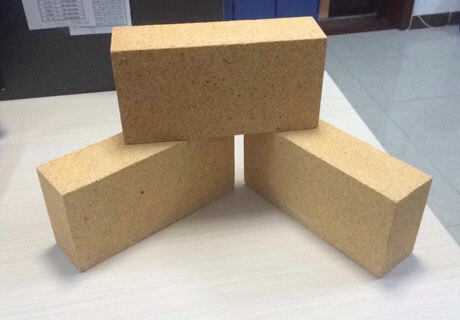 Refractory brick for sale, also called firebrick and refractory firebrick, is made of fireclay or refractory ceramic materials through molding and firing in the high temperature. 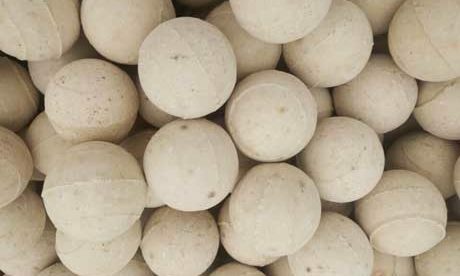 Its Refractoriness is 1580~1770 ℃. 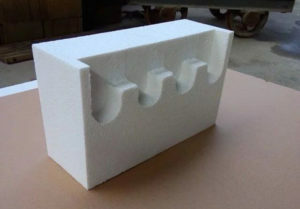 Refractory bricks have the similar shape with common building bricks. 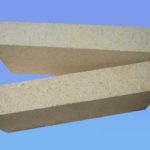 Refractory brick is mainly used in the high-temperature equipments for resisting high temperature corrosion, mechanical erosion and all kinds of chemical erosion. 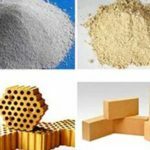 There are many types of refractory bricks according to different chemical component and mineral composition. 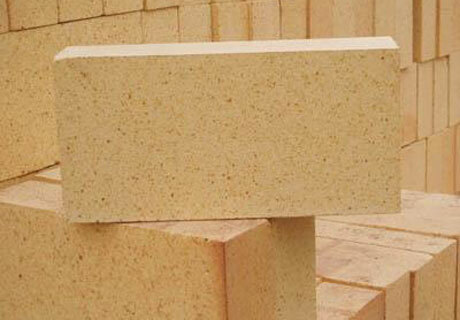 Refractory brick’s quality and properties depend on its chemical component. 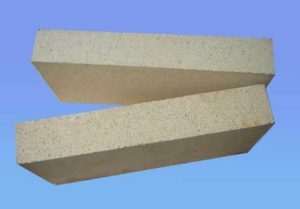 Different refractory bricks are available for different position in furnace or kiln. 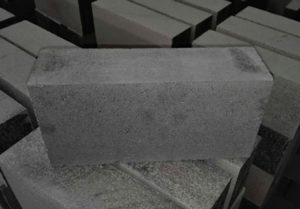 So it is veary important to choose the right firebricks for the right area application in furnace, kiln or oven. 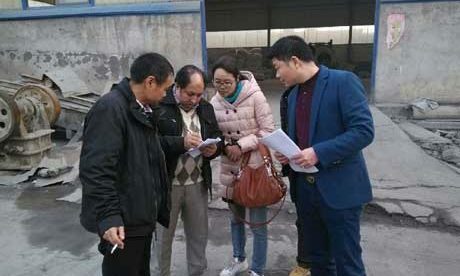 Chemical composition: determine firebrick’s quality and characteristic. 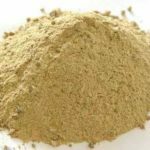 Bulk Density: greater bulk density, the density is good and, strength is high and thermal conductivity is greater at the situation of one unit bulk quantity. Apparent Porosity: Strictly control the apparent porosity. 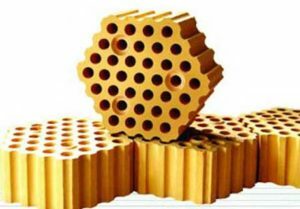 Refractoriness Under Load: it is also called initial refractoriness under load, whose reference is marked the high temperature resistance. Thermal Shock Resistance: Capacity for resistance to the rapid variation of temperature without break. Compressive Strength: Capacity for bearing the maximum pressure in the common temperature. Flexural Strength: Capacity for bearing cutting pressure. 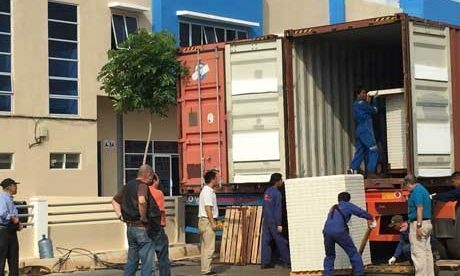 Linear Changing Rate: It is also called reheating linear change, which means at the same change of temperature the bulk expanse. Shock Resistance: The greater shock resistance, the longer service life. 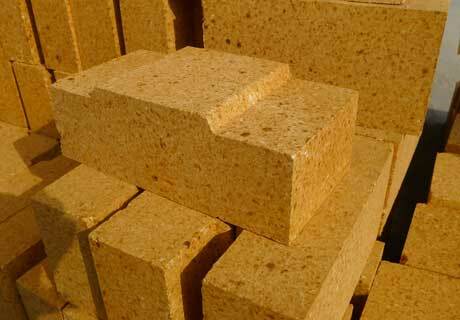 Resistance to Slag: Capacity for resistance to slag erosion without break. 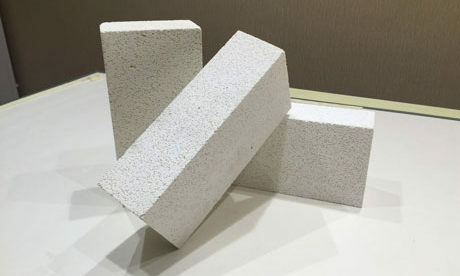 Refractory brick for sale can be used as high temperature building materials and structure materials for building kiln and all kinds of heating equipment bearing all kinds of physical chemistry change and mechanical action under the high temperature. 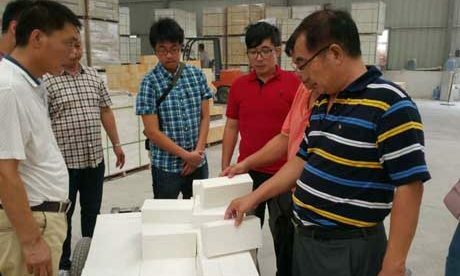 Such as fireclay brick, high alumina brick, silica brick, magnesite brick and etc. 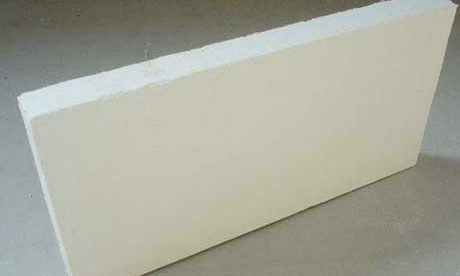 High alumina brick: with over 75% Al2O3 content and high refractoriness. Have good resistance to acid and alkali erosion. 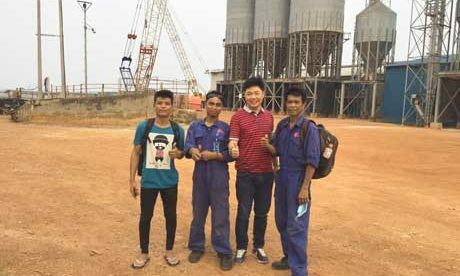 It is suitable used for position of firing zone in cement kiln. 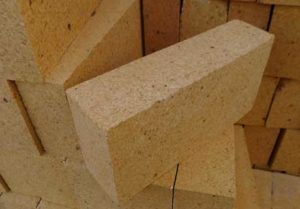 Spinel brick: It is widely used for transitional zone of cement kiln with good resistance to shock and good reduction-resistant. 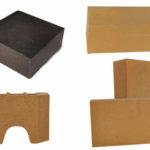 Silicon carbide brick: It is suitable used for cooling zone and outlet of kiln with high temperature resistance, low thermal expansivity, good resistance to wear and good thermal shock resistance. 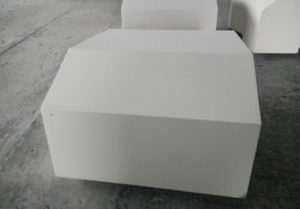 Silica mullite brick: Its raw materials are bauxite and SiC, being pressed and sintered. 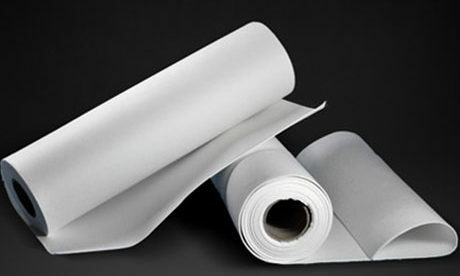 It is suitable used for transitional zone with good thermal shock resistance, high strength and good resistance to wear. 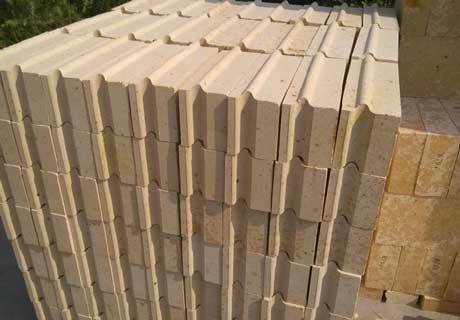 Fireclay brick: It is a kind of weak acidic refractory. 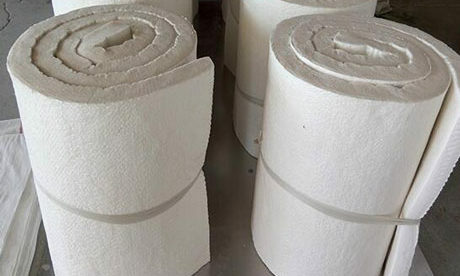 It has good heat stability and is suitable used for lings of hot blast stove. 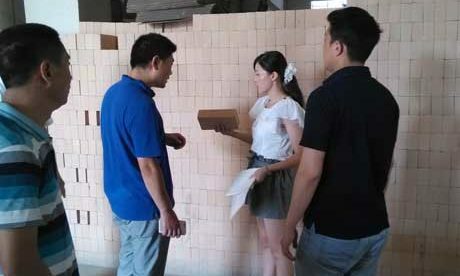 Welcome to buy cheap and quality refractory brick for sale from RS Kiln Refractory Company that is one of professional refractory brick suppliers and best kiln refractory factory in China. 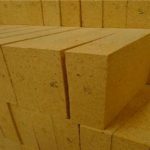 RS Company can provide customers with the best refractory products, service and lower cost depending on our professional engineers and advanced manufacturing technology. 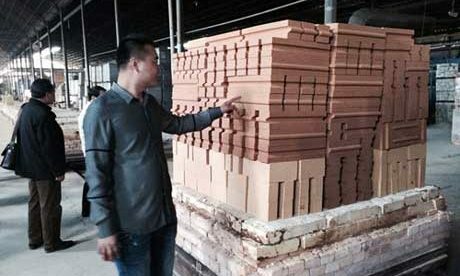 We export refractory bricks to many countries such as Vietnam, Korea, Indonesia, Malaysia, Turkey, Greece, Japan, Bangladesh, Laos, Cambodia, India, Myanmar and so on.